Set yourself up for some stately savings this February when you stop into Pacifico Ford for our Presidents' Day Sale! 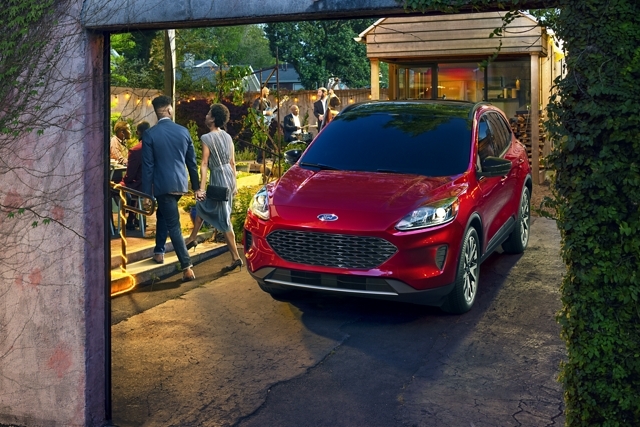 Veto high prices on the Ford Escape, EcoSport, Fusion, and more! Make the executive decision to come by Pacifico Ford today to save on your next ride. 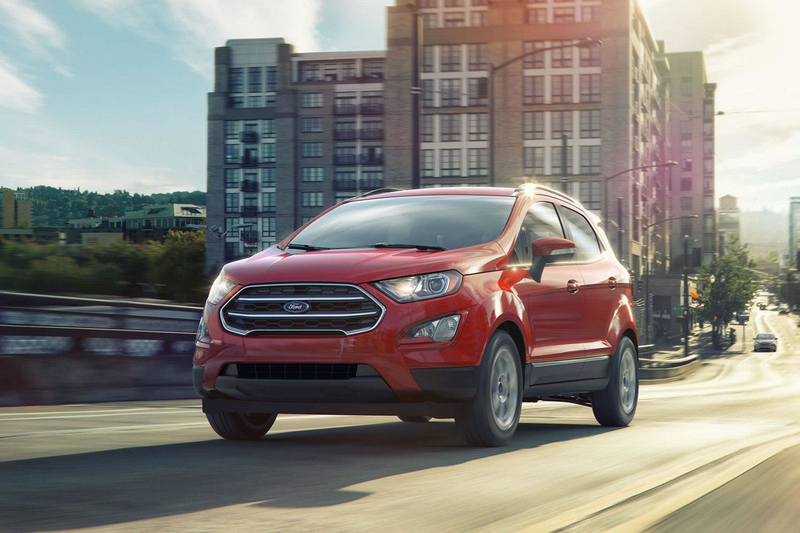 Give the Ford Escape your seal of approval, and take a test drive today at Pacifico Ford. Get in soon before the campaign ends!. A monument to capability and adaptability, the EcoSport is here to get you where you need to go. Don't miss out on your chance to seize this amazing deal! Hail to the chief of efficiency! 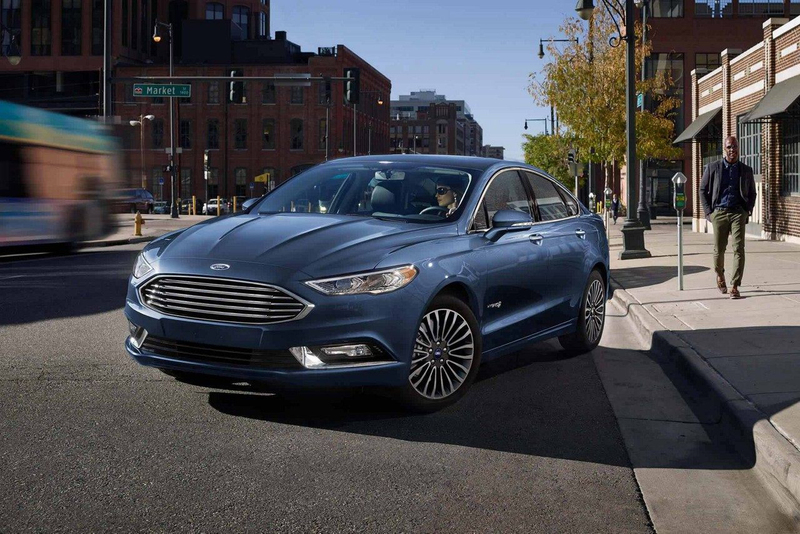 The Ford Fusion is here in all of its stylish and low emission glory. Stop in to Pacifico Ford today or miss out on these low prices! 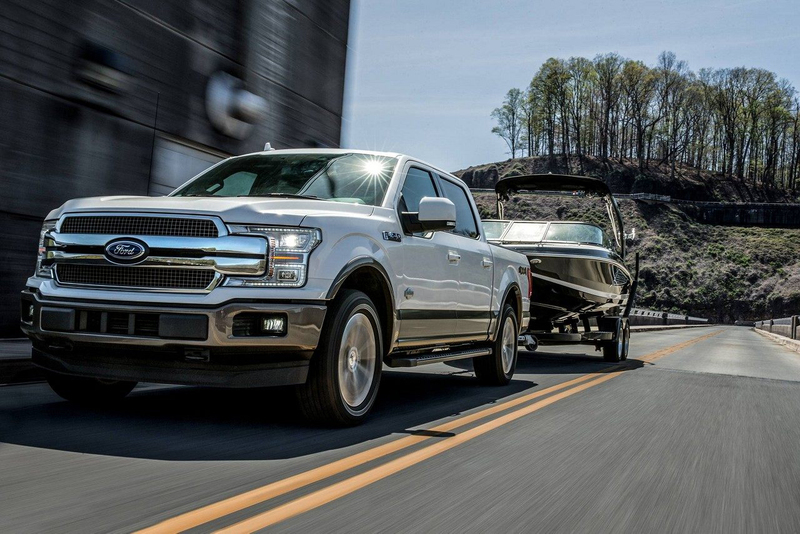 When you're looking for an American tradition, nothing is more definitely presidential than the F-150. Pacifico Ford honors that heritage with these incredible holiday deals! 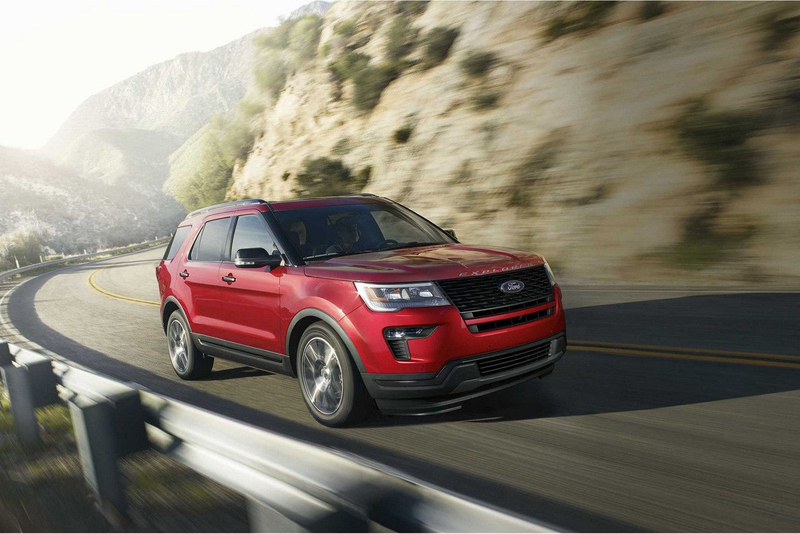 Take to the freedom of the American frontier with the Ford Explorer. Take advantage of these presidential prices before the end of February! Cast Your Vote for the Edge! 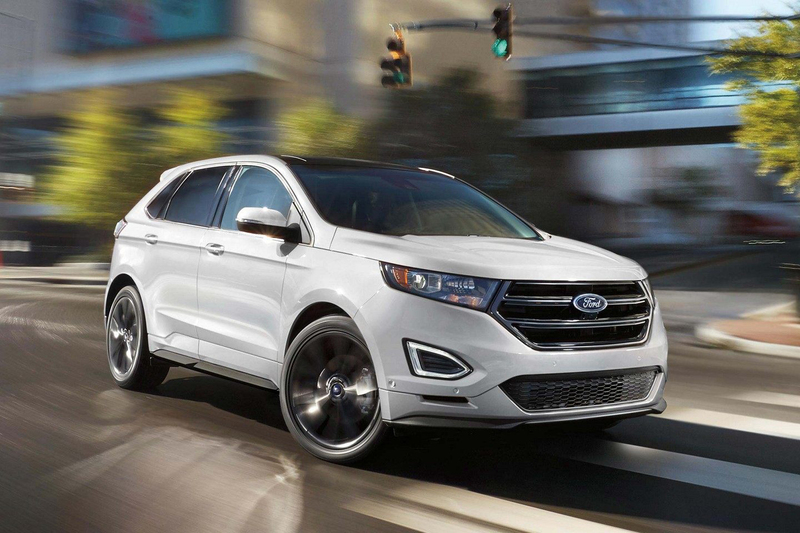 When you need a stand-out running mate, the Ford Edge is your number one choice. Get out to Pacifico Ford today to take hold of these amazing prices! 119MY Escape stk# S09928. Lease for $207/mo w/ $2,819 DAS. 39 month lease with 10,500 miles/year. Includes $500 conquest cash + $250 SIP RCL Cash. Photo for illustration purposes only. Expires 2/28/2019. See dealer for details.Security deposit waived. Taxes, tags, and doc fee due at signing. 28MY EcoSport stk# Z41257. Lease for $165/mo w/ $2529 DAS. 39 month lease with 10,500 miles/year. Includes $500Conquest Cash + $250 SIP RCL Cash. Photo for illustration purposes only. Expires. 2/28/2019 See dealer for details. Security deposit waived. Taxes, tags, and doc fee due at signing. 319MY Fusion stk# D111237. Lease for $227/mo w/ $2679 DAS. 39 month lease with 10,500 miles/year. Includes $250 SIP RCL Cash. Photo for illustration purposes only. Expires 2/28/2019 See dealer for details. Security deposit waived. Taxes, tags, and doc fee due at signing. 419MY F-150 stk# M57564. Lease for $289/mo w/ $3279 DAS. 39 month lease with 10,500 miles/year. Security deposit waived. Taxes, tags, and doc fee due at signing. Photo for illustration purposes only. Expires 2/28/2019 See dealer for details.Security deposit waived. Taxes, tags, and doc fee due at signing. 519MY Explorer stk# P35534. Lease for $296/mo w/ $2,999 DAS. 39 month lease with 10,500 miles/year. Includes $500Conquest Cash. Security deposit waived.Taxes, tags, and doc fee due at signing. Photo for illustration purposes only. Expires 2/28/2019 See dealer for details. 619MY Edge stk# E47538. Lease for $307/mo w/ $3079 DAS. 39 month lease with 10,500 miles/year. Includes $500 Conquest Cash. Security deposit waived. Taxes, tags, and doc fee due at signing. Photo for illustration purposes only. Expires 2/28/2019. See dealer for details.